This page is dedicated to Constructed Events, so if you're looking to test your favorite deck against others in your format of choice, read on! This page is dedicated to Limited Events, so if it's Draft or Sealed that you want to play, find your next event here! Qualified for a Regional Pro Tour Qualifier but aren't able to make the trek to the closest event? 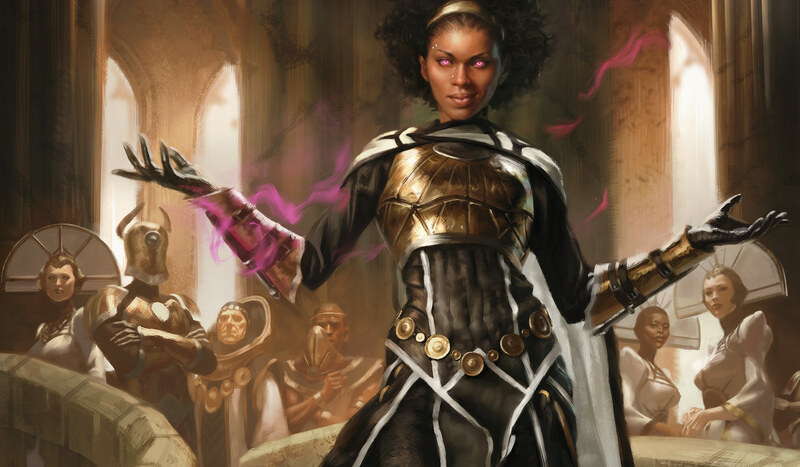 Now, you can participate in a Regional Pro Tour Qualifier on Magic Online!